New makeup and beauty supplies are something we ladies need, although we sometimes don’t realize it. We all get placed in beauty ruts. We find something that works and end up leaning on it pretty hard. SO HARD in fact, that we don’t notice when it starts doing more harm than good. I have very sensitive skin and I constantly have to change things up, but I only learned that lesson in my mid-30s. Acne prone with roscase and an oily top layer that’s dying of dehydration. Believe me when I tell you I have difficult skin. I cannot let up. Once I stop paying attention, an outbreak occurs. That’s why it’s critical for me to stay on top of what’s new in the market. I love to read about new makeup and beauty products that hit the shelves because if they make sense for my combination, I give them a go. If you are in need of a shuffle, check out some of the options I found below. Super Pure gets troubled skin in check and flushes out impurities, including excess sebum that builds up inside pores. 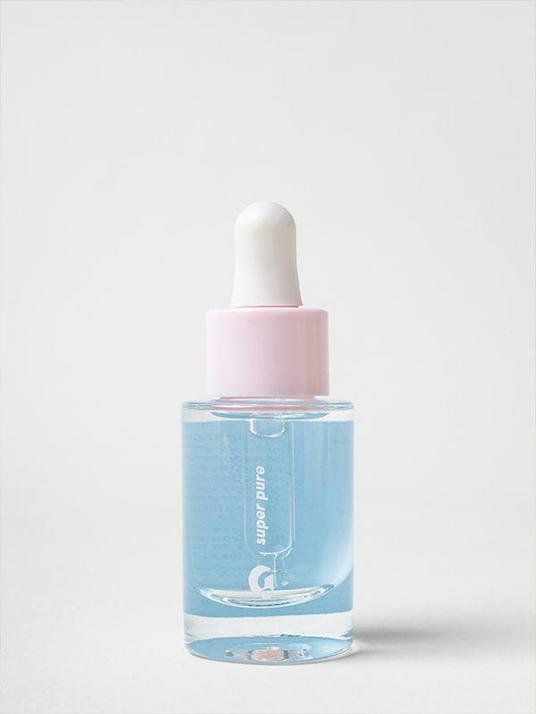 The light, water-gel formula quickly absorbs into skin. Super Pure is an integral part of The Supers squad: three concentrated serums to refill your skin’s deficiencies, strengthening it day after day. Light up the room: Spotlight Highlight 6 Color Paletteâ s shimmering shades give you endless ways to accent your features. 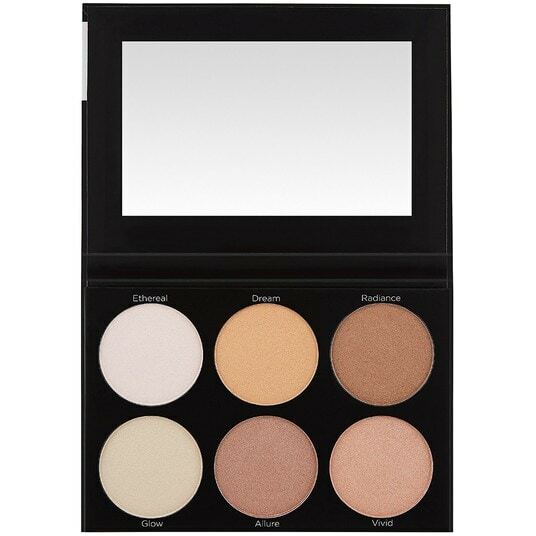 Shades range from silvery ivory to warm bronze and flatter every skin tone. Pai Skin Care Echium & Argan Gentle Eye Cream is a soothing and regenerating Organic eye cream for all skin types. This eye cream has a unique concentration of Gamma Linolenic Acid and Stearidonic Acid – both naturally occurring ingredients with proven anti-ageing properties. A nourishing and organic eye cream, Echium & Argan Gentle Eye Cream is free from Alcohol and irritating Chemicals, making it ideal for the delicate skin around the eyes. 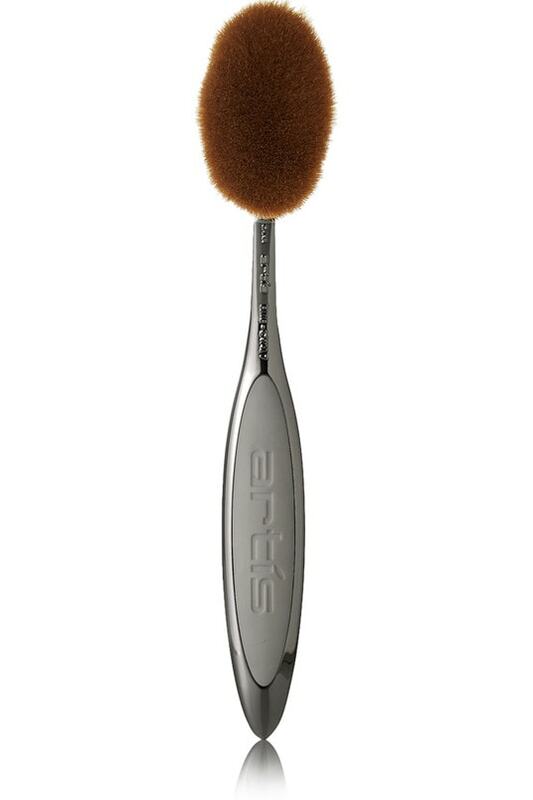 Artis Brush Elite Smoke Oval 7 Brush, The most versatile of the Artis Brush’s ‘Elite Smoke’ collection, the ‘Oval 7 Brush’ can be used to apply skincare products, foundation, bronzer, blush and highlighter. This tool has CosmeFibre filaments that provide an even and flawless makeup application, and a medium-sized head that’s perfect for blending Gender: Female. Age Group: Adult. barePro Performance Wear Liquid Foundation Broad Spectrum SPF 20 – ()bareMinerals barePro Performance Wear Liquid Foundation redefines what long-wear means: a good-for-skin, high-performanceformula that blurs pores and imperfections while improving the appearance of skin texture over time*. With 24-hour wear in a range of natural matte finish shades, it works – and plays – as hard as you do. Just one pump delivers lightweight, oil-free, photo-friendly full-coverage. 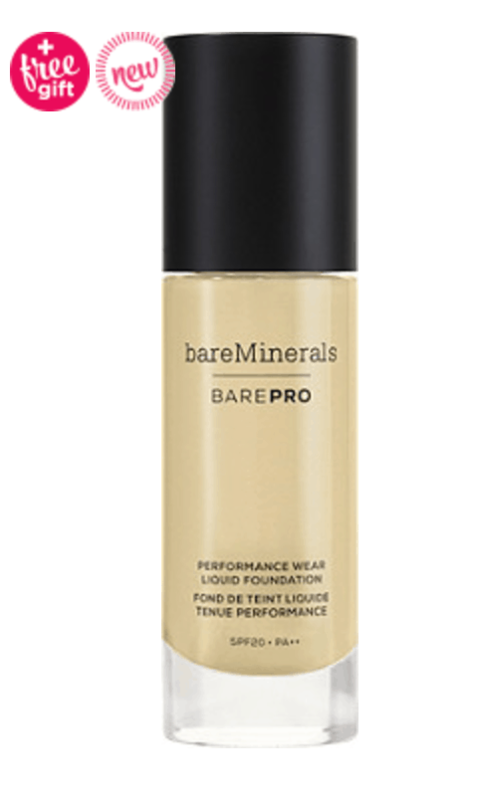 barePro Performance Wear Liquid Foundation is powered by specially-developed Mineral Lock Long-Wear Technology that blends mineral pigments with lipids naturally found in skin to lock in all-day full coverage. Brand from South Korea: MAXCLINIC. 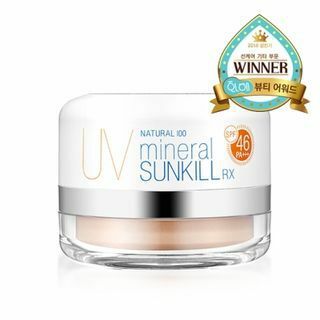 Fine powder protects your skin from UV rays. How to apply: 1. Apply onto puff and smooth along the texture of skin. 2. Then, pat to increase adherence. 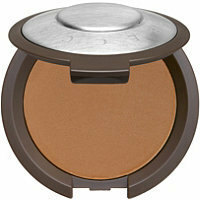 Multi-Tasking Perfecting Powder – Only at ULTA!Becca Multi-Tasking Perfecting Powder is a water-resistant, pure mineral foundation that provides buildable coverage for a lightweight finish with antioxidant ingredients & to perfect the look of the skin.This multi-tasking powder imparts a natural finish with the help of pure mineral pigments that are pressed into this silky powder.